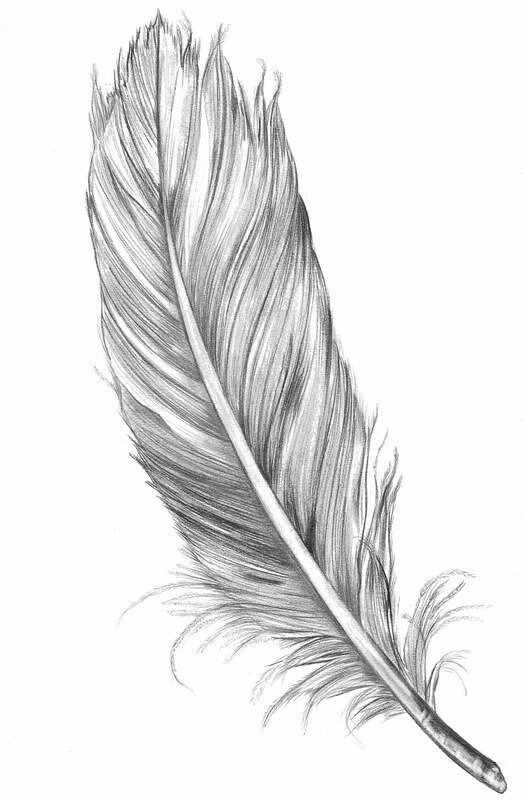 In the Studio in the Next Few Weeks... Feathers! The theme for my next mini-collection is going to be feathers! Very excited to work with them as this will be my very first time. As usual, the collection will be small because I love to make them available quickly. And again, this season, it will consist primarily of hair accessories - but I might throw a sash, corsage or boutonniere in this time. My inspiration is again a bit of vintage: 1920's and Art Nouveau. I'm still loving the old styles headbands worn across the forehead, with a feature either at the front or on the side. And the colours will be a little bit vintage looking too - bit of old gold, blush, cream, and of course with ivory as a base. A last minute bit of bespoke? Bespoke is great - you get something made for you, and it is just for you. Normally, I prefer to take time on bespoke items, but it doesn't always work out like that, and sometimes (often!) brides need a little bit of urgent turnaround for that extra little something. Here are two great examples with totally different timelines. One was ordered 2 days prior to the wedding and hand delivered. The other was ordered 3 months before the wedding and travelled 9,500miles across the world. With the latter, a pair of similar berry-coloured sashes for twin flower girls, I had time to shop for materials that matched the colour theme of the wedding, time to make the items, and time to post the item with delivery a few weeks before the wedding date. This is great for a relaxed bride, and relaxed me! But if you're short of time, bespoke is not necessarily out of the picture. This beautiful set of matching corsage and boutonniere was done and delivered in 48 hours. The brief thankfully was simple: nothing big and elaborate, and something that goes with a white dress to be worn at the registry. And the bride had a quick look at the internet for some inspiration and shared what she liked with me - great to get a good understanding of size and design preferences. I used materials that I already had in stock, with the bride's agreement on colour, and used a simple flower design that was quick to make but still looked lovely. 1) Don't expect something that looks very elaborate to be turned around in short time. If you are short on time, you can still get great simple bespoke designs made, without complex features that add time. Be flexible about the design you are looking for. 2) Factor in delivery - don't go for a supplier who is half way around the world, unless you are prepared to pay for very expensive international couriers. Unfortunately I have refused work in the past because the cost of delivery would just be ridiculous to meet the deadline. You also need to remember that every delivery always carries a small element of risk, even if you're paying massive amounts of money, something out of everyone's control could still go wrong with the courier. 3) Consider picking up the item when it's ready - whether by yourself (not ideal if there are a thousand other things you need to do), preferably by well meaning members of the wedding party or bridesmaids party. This immediately shaves off a day lost in postage if it is within the same country. 4) It's great to have a few pictures of what you like to share, but be aware that any decent designer / maker will refuse to copy a design for you. You can request a similar style,or similar features, but not an exact copy. 5) Be very clear about your must-have requirements, especially dimensions - how wide, how long, how deep, how thick, etc. You don't need to specify every single detail if you can't but the important ones will be needed, especially if it is something that need to fit. 6) Don't be scared to contact a supplier even if it is last minute, particularly if they're local to you. They may say no but if you don't ask you don't get. But make sure they know it is a rush order so they can quote realistically. 7) Finally, in today's world of emails and online communications, don't forget that phone and even text is probably faster than online, so if you have a telephone number, don't hesitate to pick up the phone. Much better than send a message and wait a day before getting a response. Inspired by the falling leaves and in anticipation of snow and the cold weather, this small collection of bridal hair accessories brings together ivory fabric roses, sheer chiffon leaves, lace and beads and freshwater pearls into a handmade visual feast. The flowers and leaves, delicately assembled, can be worn as a hand-tied soft tulle headband - for a relaxed boho style, great with long flowy hair. They can also be worn as a birdcage with a skinny headband for a vintage effect, perfect with a short dress or short hair. Or simply as a standard skinny headband, versatile for different hairstyles and a range of dress types. Each item is totally unique, although matching in style and theme. The headbands are supplemented by simply beautiful hairpins of roses and leaves - perfect for scattering a few flowers in an updo. Custom designs in this style can also be made, and attached onto various other hair accessories, such as combs or clips. "For this collection, I wanted to create size without heaviness, and the sheer chiffon leaves provide just the type of lightness I was after while the roses provide the stability of the hair piece. As with all previous collections, this one will also be limited edition or one-of-a-kind." The collection will be made available on Etsy in the next few days, but if you would like to make an enquiry before they are listed, please contact me.